This post has been sponsored by Bandicam. Screen Recorders have been around for a long time, and each of them come with their own perks. That being said, while some are feature-rich, they are also hard to use, and as such, the end-user ends up passing on them. But wouldn’t it be great if there was a feature-rich and extensive screen recording software that was also easy to use? Well, that’s where Bandicam Screen Recorder comes in. The Bandicam Screen Recorder comes loaded with a ton of features, coupled with a beautiful interface and great customer support. In fact, the software is one of the most recommended software for screen recording. But is it actually the best out there? Let’s find out as we review the Bandicam Screen Recorder. 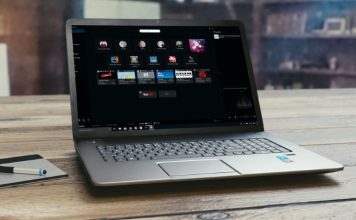 Having used plenty of screen recording software out there, including Bandicam itself, I was really excited to see what the latest version of the software brings forth. And truth be told, I wasn’t disappointed. The user interface is not as exhaustive compared to other software out there but is rather intuitive and simple, thus making it appealing to first-time users as well. The new modern user interface is now fully customizable to benefit experienced users as well. 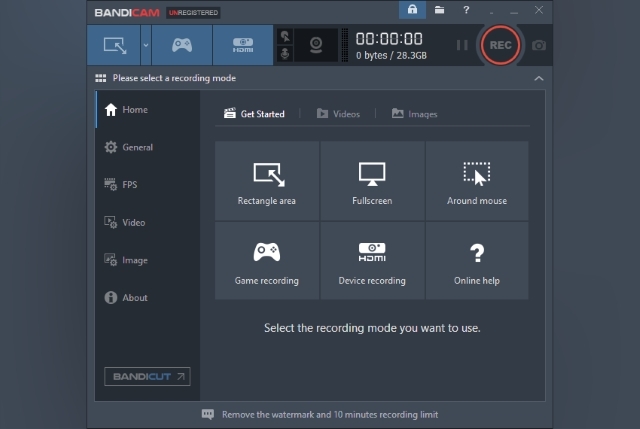 The Bandicam software features a simple window a sidebar on the left-side to switch settings, along with a ribbon on the top to toggle between various modes, such as Screen Recording Mode, Game Recording Mode, and Device Recording Mode. There’s a record button on the top-right corner, accompanied by a timer and an estimate of the storage space available to the program. All in all, my first impressions of Bandicam was quite pleasant. The user interface is well laid out, and while it is evident that BandicCam offers a lot of features for its users, thankfully they are not clustered but are very well organized. 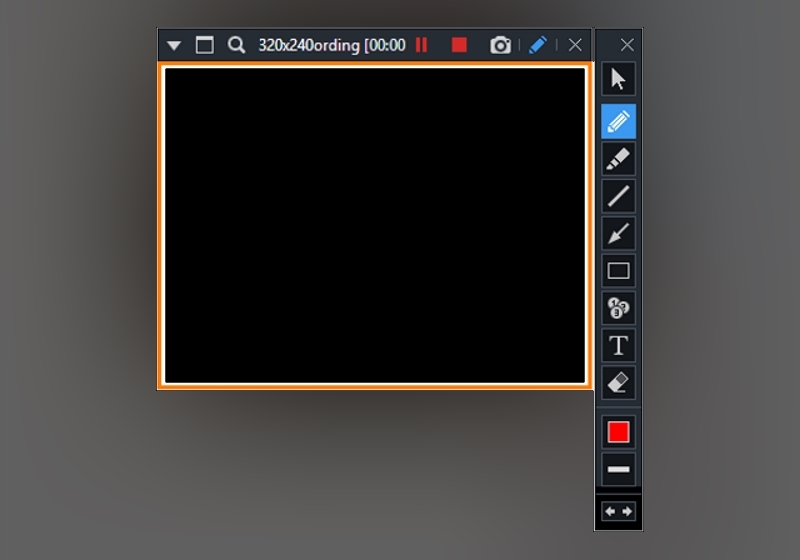 One of the best features about Bandicam Screen Recorder is that it allows you to select which portion of the screen you’d like to record, and accordingly crop the frame to that portion. This comes in really handy for users, as it removes the hassle of post-processing of cropping videos. Apart from the standard definite area dimensions, the software also comes with a dynamic option to record “around the mouse” for users who’d prefer that. Now, this feature is really handy for tutorial makers or PowerPoint Presenters. Well, if you’re someone who likes to add your face/webcam in the video as well on top of your recordings, the Bandicam Screen Recorder can do your job for you. 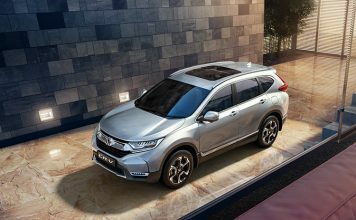 The software comes with the ability to add a webcam overlay on top of the screen recording, which certainly makes things easier for users. Another great feature that Bandicam offers its users is the ability to draw and outline on your video or screenshot in real time. If you’re someone who is recording their screen to highlight a specific image or something in context, this feature can come in super handy, since it is quite hard to do in traditional post-processing. Bandicam is the most powerful and feature-rich screen recording software out there, and it clearly shows. The software comes with all the essentials and then some, allowing anybody to create great professional-grade videos with their gameplay and other recordings. There is the most minimal of learning curves to the software, and everything is super intuitive. 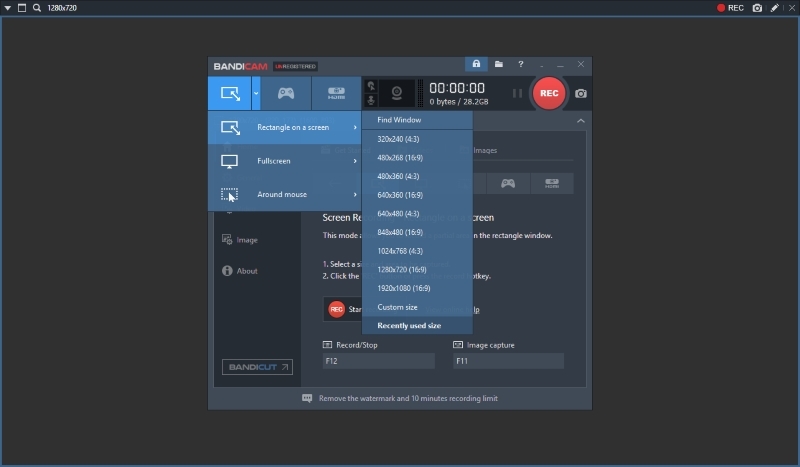 Bandicam offers almost all the features you’d ever need from your screen recording software, such as separate screen recording modes, mixing your own voice, adding overlays, and much more. 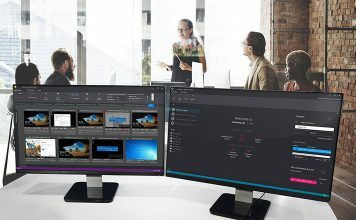 Furthermore, Bandicam Screen Recorder optimizes recording performance by using a hardware-accelerated H.264/HEVC encoder. It will allow you to record the target in high speed, with a high compression ratio and excellent quality. All in all, the user experience of VEGAS was more than overwhelming, and something I definitely enjoyed using. Oh, now how can one forget the price, right? I’m sure many of you share the thought that a professional grade screen recording software must cost a fortune. Yes, that’s right, Bandicam Screen Recorder is available for just $60, for use on a single PC, and $97 for a 2-PC package. What’s more is that you’ll also get BandiCut Video Cutter for free. Personally, I feel this is great value for money. 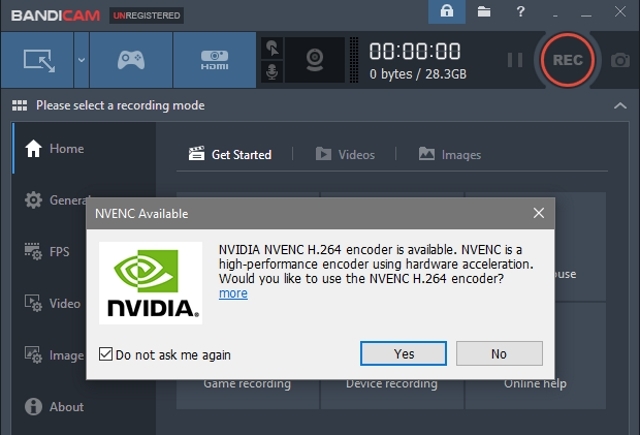 Bandicam Screen Recorder: Worth it or Not? 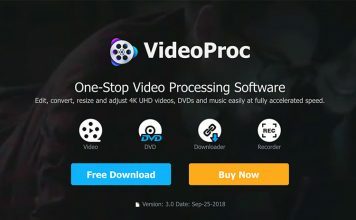 So, would I recommend Bandicam Screen Recorder to you? Honestly, yes! Bandicam is a good paid tool that is simple to use and offers everything that a beginner needs. It is not one of the most feature-rich game recording software, but it is very simple to use and offers all the required features. You can record videos at customizable frame rates and 4k Ultra HD resolution. 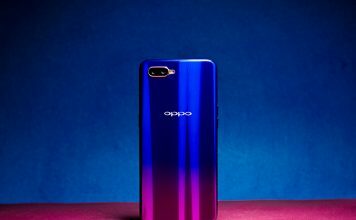 Although it doesn’t offer live streaming, its recording features are amazing.